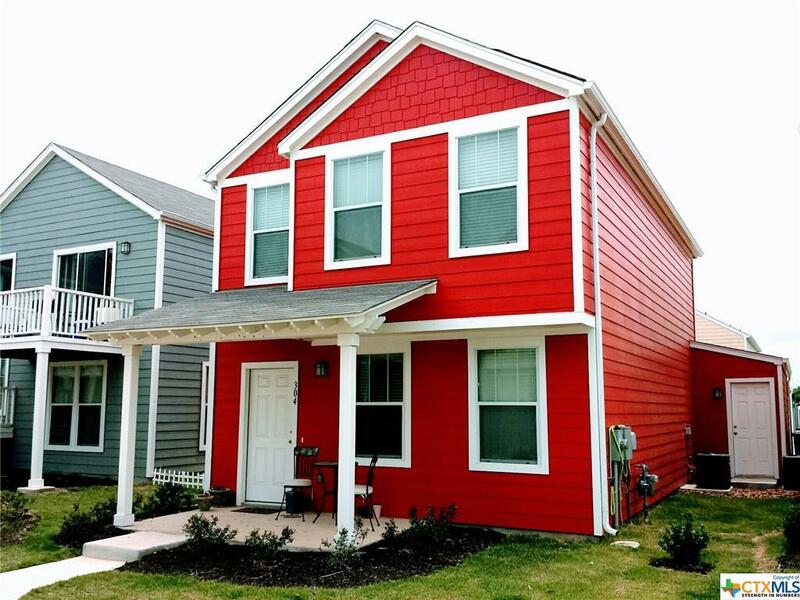 Never mow, weedeat, or repair siding again as this home's HOA pays for lawn maintenance, roof, and homes exterior including a brand new paint job of all the condos Feb. 2019! 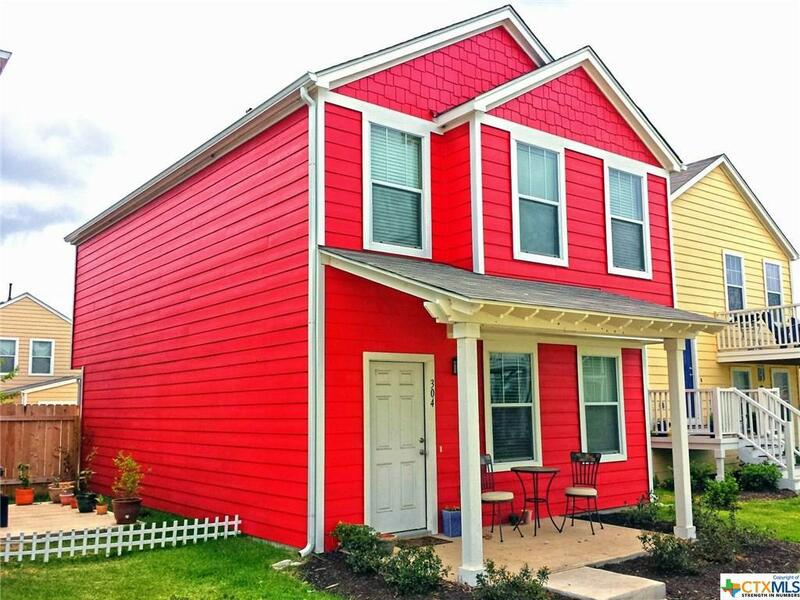 This 3 Bed 2.5 Bath home has all bedrooms upstairs with kitchen, dining, and living room downstairs. Over-sized 2 car garage is attached with alley access in the back. Neighborhood features Blanco River Access with private park, playgrounds, sports court, and an active HOA board that helps to maintain the neighborhoods high quality of living. Only minutes from IH35, Texas State University, San Marcos Downtown, and Prime/Tanger Outlet Malls!